Tablet is generally refer as Tablet computer and is a powerful device as it functions just like normal PC. Slates with minimum 7-inch display size falls in the tablet segment. Earlier, there were few tablets which have voice calling features. With the changing demand, tablet manufactures are prepping distinct tablets. Tablet has been listed on the basis of its Specification and features. Micromax and Asus has dominated the cheap & mid-range tablets. While in premium range Samsung Tablets can be prefered over any other brand. Tablet which features voice calling seems to have higher demand or sale compared to Wi-Fi tablets. Now a days, Hybrid Tablets are quite common. If you own hybrid tablet, then you have both tablet & laptop. When display is detached from the keyboard it works as Tablet and vice versa. Under low budget of Rs. 5000, there are bunch of tablets available. We are listing those tablets which are widely spread around India in terms of Sales & profits. Out of the listing, Lenovo Tab A7-10 has better hardware & Software configuration. If you wish to have voice calling facility your tablet then this budget will serve your need. Although, every brand has there tablet listed under this price list. If you are fond of any brand, then you will found your brand in this list. 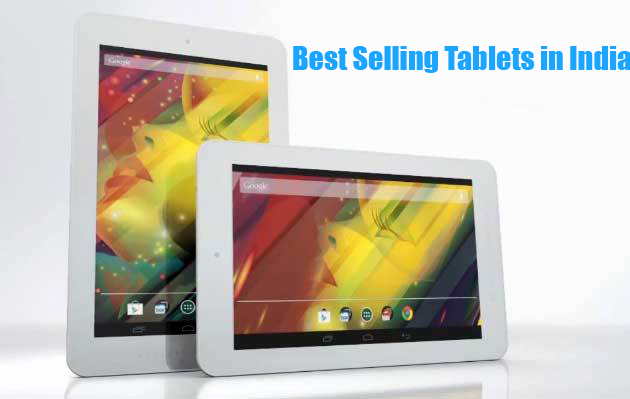 Under the range of 15000 to 25000, you can have Google Nexus 7 and top rated slates.